Nitika and I spent the weekend at Matheran. I have put up a review at Mouthshut.com to share my two cents on this place. Meanwhile I am sharing some photos I got back from there. An interesting branch at Echo point. 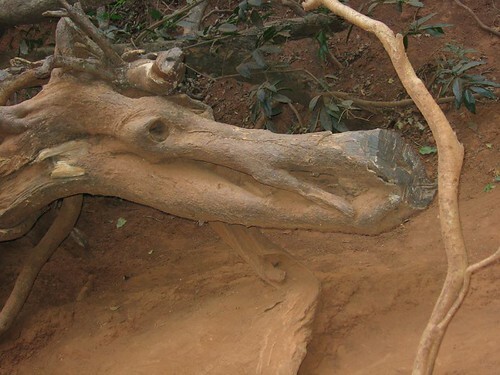 If you look carefully you will see it shaped like a horse’s head. 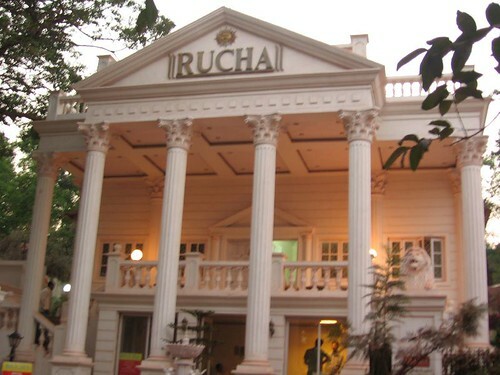 This is Hotel Rucha in Matheran. Reminds you of something? 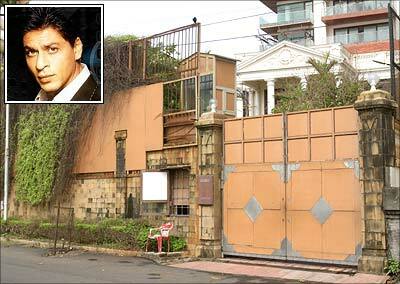 Try and remember what ShahRukh Khan’s house looks like in Bandra. 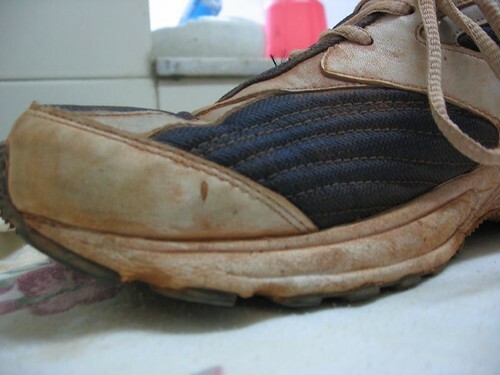 Matheran is a land of red mud, see my shoe at the end of the trip. Most of our clothes too got this mud at the bottoms. Previous Post Madhukar Kamath interview on agencyfaqs!